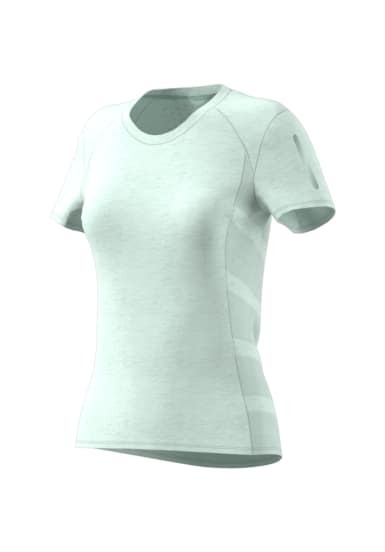 When you're picking up the pace, you need to be able to dump heat quickly and efficiently. 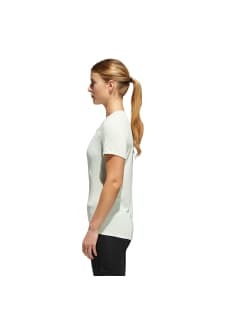 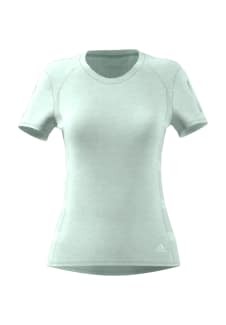 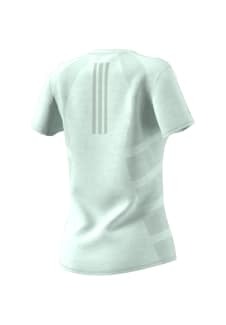 This women's running t-shirt features Climachill to keep you cool and comfortable. Built in lightweight fabric, it has flat-locked seams to reduce chafing through the gait cycle.